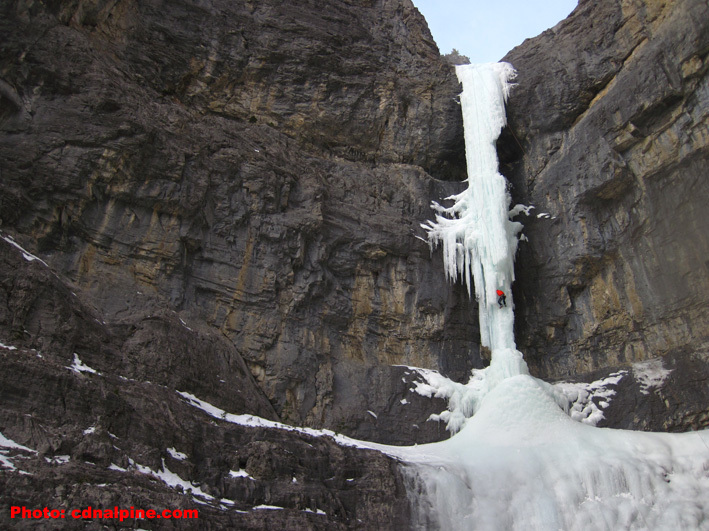 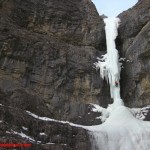 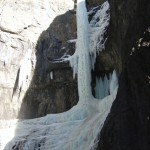 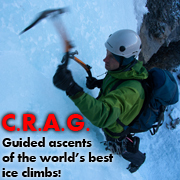 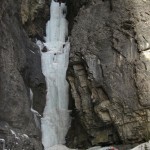 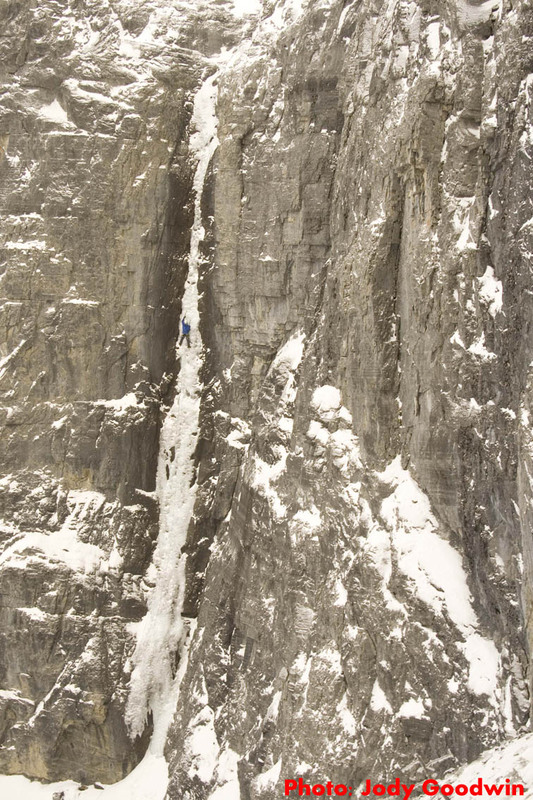 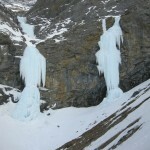 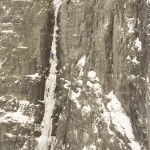 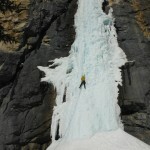 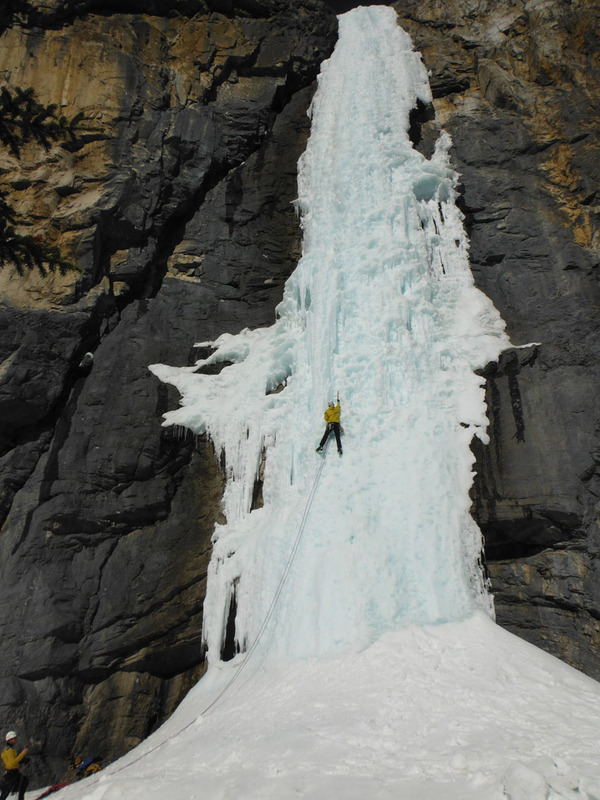 This section includes the ice climbs along the front ranges (Eastern Slope) from Sundre to Bragg Creek. 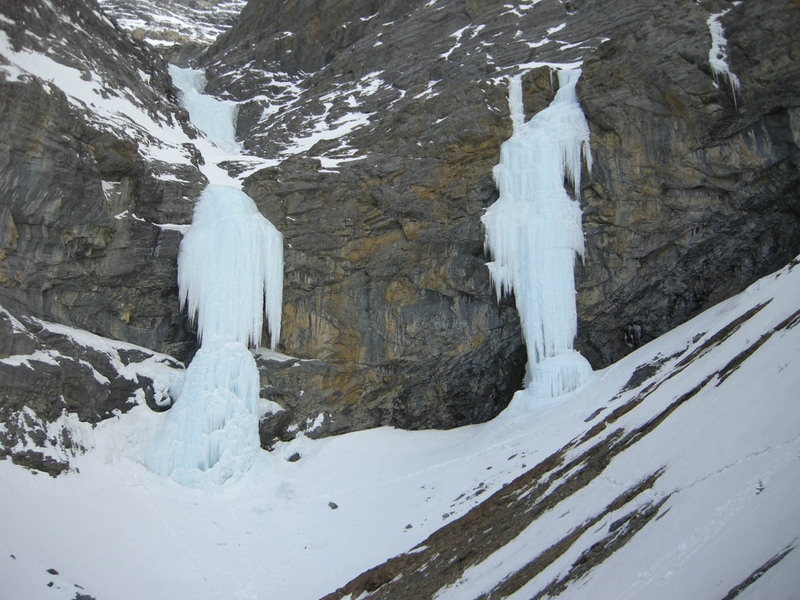 Includes the Ghost River, Waparious, and the south eastern portion of Kananaskis County. 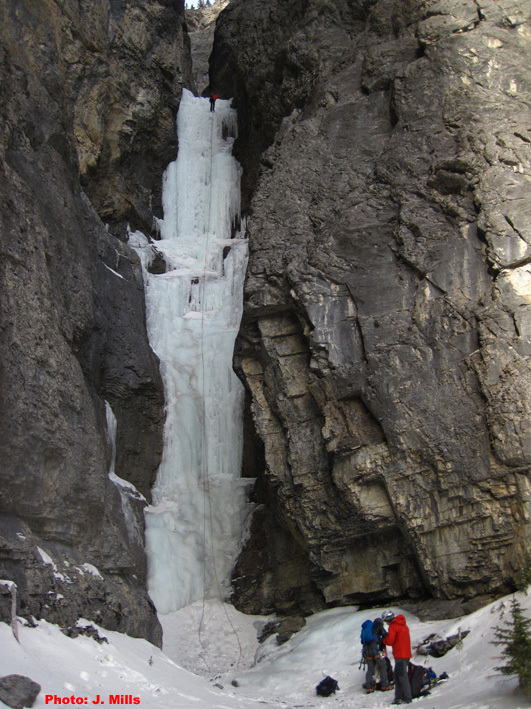 Climbs accessed from the Trans-Canada Highway are in the Bow Valley section, and climbs along Highway 40 are in the Kananaskis section. 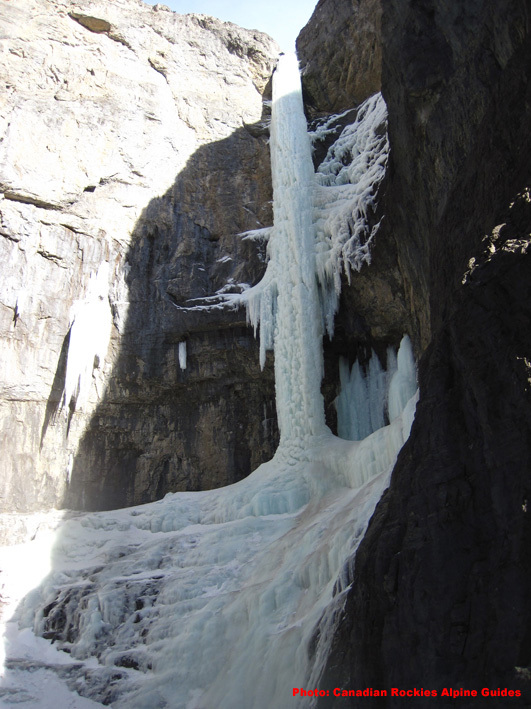 Malignant Mushroom (WI5) in the Ghost.